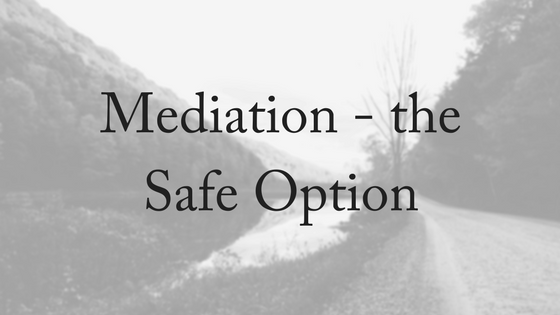 The mediation process is a less adversarial path to divorce. 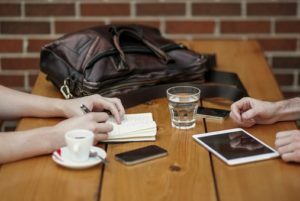 While in Australia, mediation is usually a requirement before you can start divorce court proceedings, in other countries people are choosing mediation over opting for a court battle. There’s no doubt that divorce costs. According to a News Corp analysis, divorce and family breakdowns are costing the national economy more than $14 billion a year in government assistance payments and court costs. Our family law courts are overloaded and with 50,000 people getting divorced each year, it’s not likely to change dramatically unless people embrace the mediation process. Aside from the huge financial cost of divorce – there is always a great emotional cost. 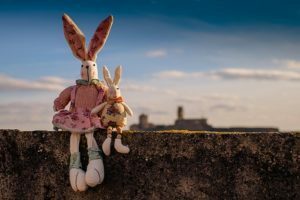 This cost can play out in many ways, but it can be mitigated if the couple choose to negotiate the new arrangement with a view to putting children first, or if there are no children, to come to an agreement which is fair for both parties. A man who advocates mediation is Milwaukee County Family Court Judge Michael Dwyer who said, “To me, the court system is set up for two people to fight, and fight as long as possible — which is expensive.” In a state and country which doesn’t require mediation as the first port of call, Joe and Kelly Cavaratta have gone against the trend. These parents of two children willingly chose the mediation process when they decided to get a divorce. They went to the Family Mediation Center. “The whole divorce process is an overwhelming process and I’d say that mediation just helps you break it down, look at one piece at a time,” Kelly Cavaratta said. A neutral lawyer mediator jointly assists a couple every step of the way to help them reach their own agreement. “It wasn’t left in the hands of the court to decide. I mean, we agreed on this. This is ours. We worked through this. We knew what was fair,” Kelly Cavaratta said. 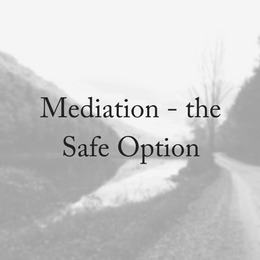 By choosing to go into the mediation process willingly, rather than wanting to get it over and done with so you can ‘get to court’, you are owning the process. Mediation is quicker, less expensive and private. You don’t have the stress of being a courtroom and speaking publicly about your personal family life and finances. It is a rare person who would truly enjoy a court battle. The court favours mediation because it frees up our already strained system, but it also empowers people – you have control over decisions without the court intervening. Children do not thrive in an environment that is conflict-filled. Finding a resolution through the more constructive mediation process means that children as less likely to be as affected by the divorce – especially in a process that puts children first and allows their voice to be heard. It’s also been shown that as well as positive short term effects there are positive long term effects for couples and their children who choose the mediation process. A study that looked at the long term effects of mediation found that those parents were more satisfied than their more adversarial counterparts 12 years down the track and they were able to discuss and resolve problems with greater frequency. At Divorce Lawyers Brisbane we aim to help you have a divorce that is as conflict free as possible. To speak to one of our experienced family lawyers please contact us today. We offer a free, 10-minute phone consultation.